What was going on in the European Theater of Operations during the first part of October, 1944? Sometimes it’s interesting to look at what was happening in different places at the same time. In early October the European front stretched from the Netherlands/Belgian/German border in the north to the French/German border near Metz further south. 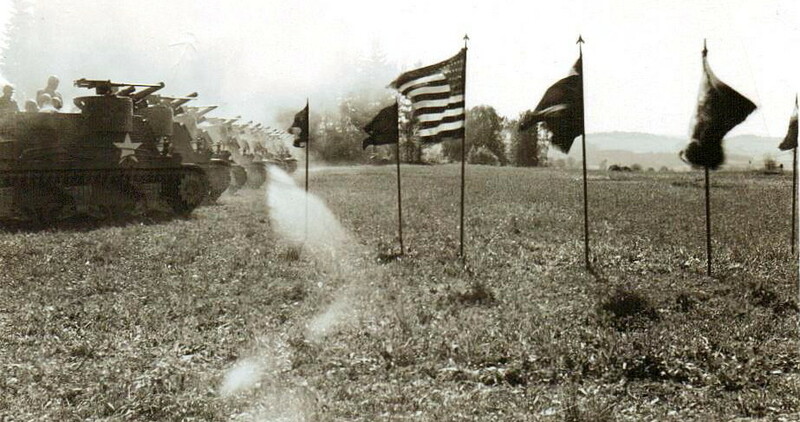 On October 2 the 30th Infantry Division launched a full-scale attack on the Siegfried Line east of Maastricht, The Netherlands. The Germans had retreated from France, Belgium and the southern part of the Netherlands to make a stand at the long string of reinforced pillboxes and tank traps along their western border. 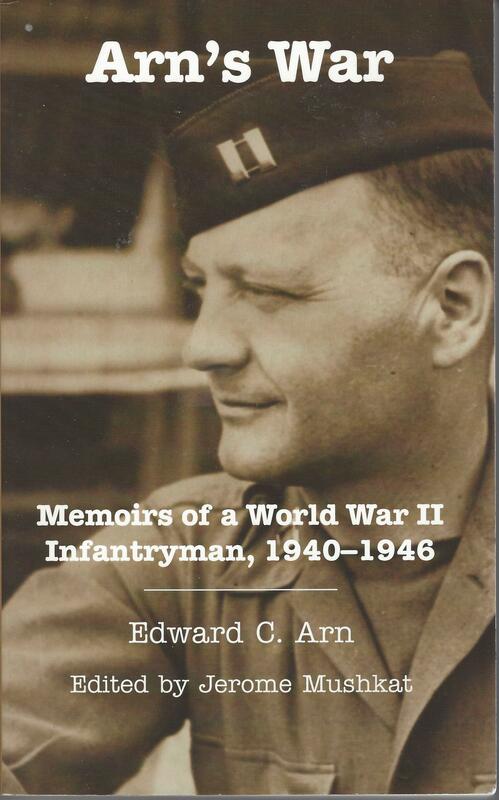 Edward Arn, in his book “Arn’s War,” describes the grisly death of his commander, Captain Melvin Riesch, that day during the attack on Rimburg Castle which caused Arn’s elevation to commander of Fox Company, 119th Infantry Regiment. 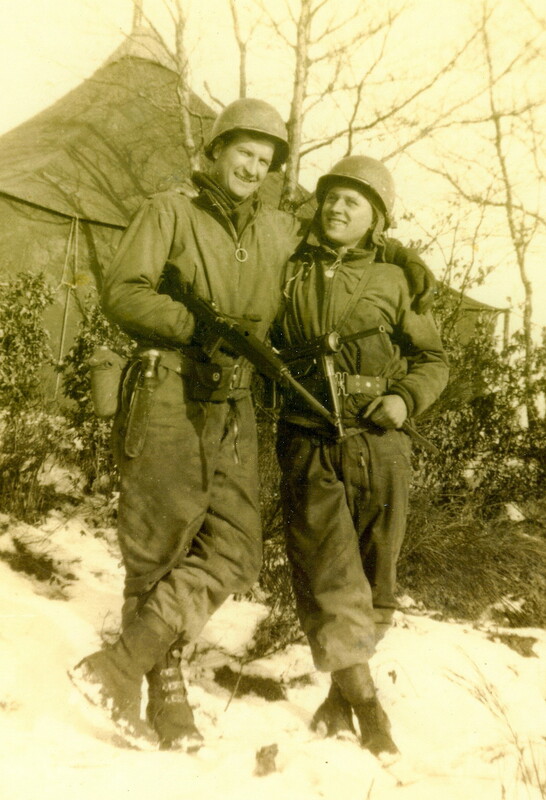 Fox Company, along with the rest of the 30th Infantry division would go on to attack the German City of Aachen from the north flanked by the 29th Division and the 2nd Armored Division. 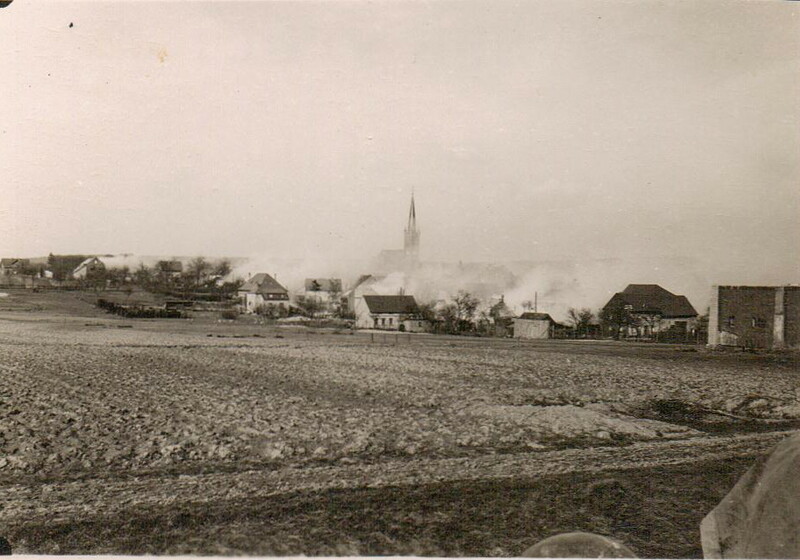 The 1st and 9th Infantry Divisions attacked Aachen from the south. The city surrendered on October 16 , 1944 and was the first major German city to fall to the Allies. 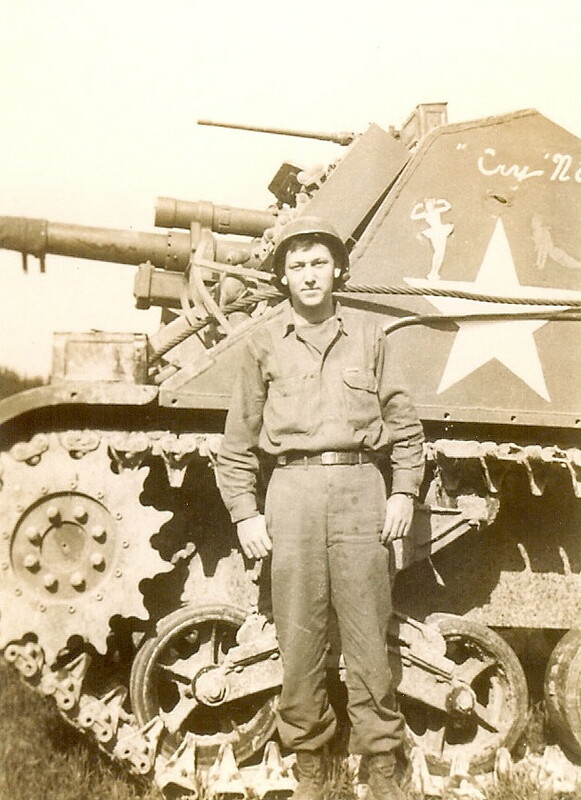 On October 3rd, Lieutenant Charles McDonald crossed the German border and joined his new command, Company I of the 23rd Infantry Division in the Schnee-Eifel forest east of St. Vith, Belgium. 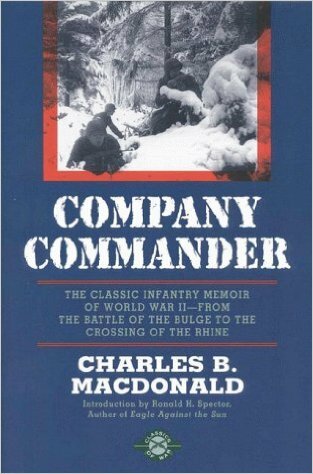 McDonald wrote of his baptism by fire during the next few weeks in his classic memoir “Company Commander.” His account of the desperate fighting along that portion of the Siegfried line and his shockingly rapid introduction to life in combat as a Company Commander provides such a vivid picture that you feel you are there with him. 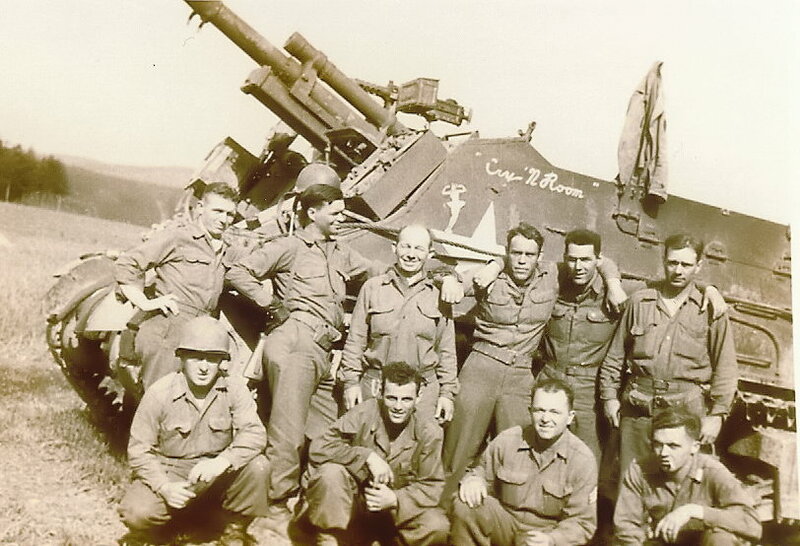 From September 10 through October 15, 1944, the 276th Armored Field Artillery, which included my father-in-law, was supporting the 2nd “Free” French Armored Division. They took positions near the Foret du Parroy, east of Nancy, France, on September 23 and remained in that position until October 15 providing supporting fire for the French Division as well as the nearby 79th Infantry Division. 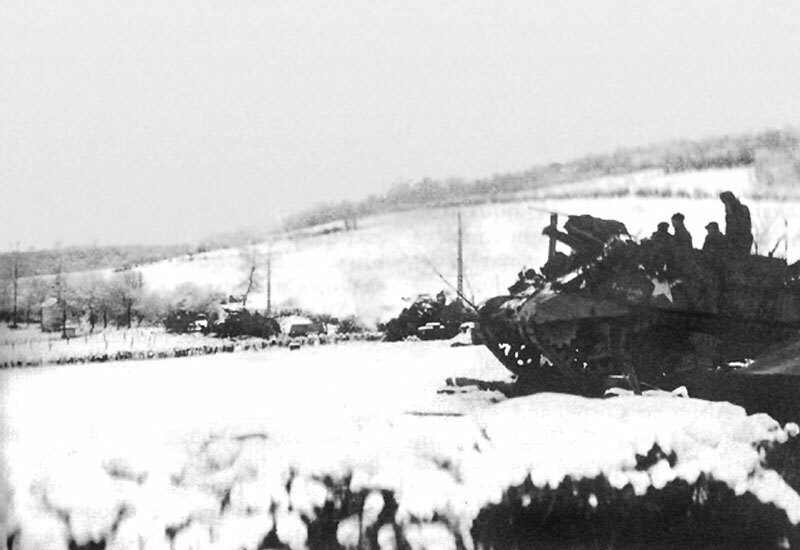 The 4th Armored Division was also in this area near Nancy. 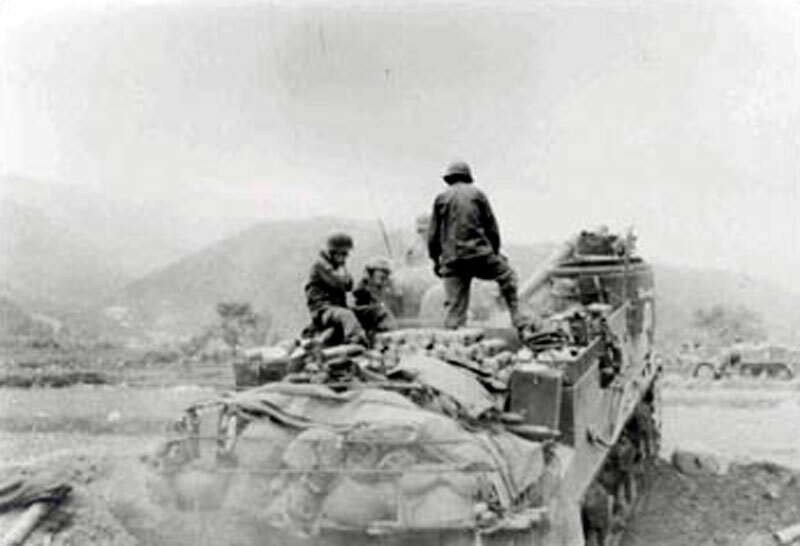 All were part of General George Patton’s command. Back behind the lines, PFC Mollie Weinstein, had settled into her quarters in a hotel in newly-liberated Paris. 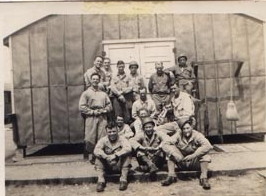 The WAC provided clerical support for the Army and in her free time explored the famous city. 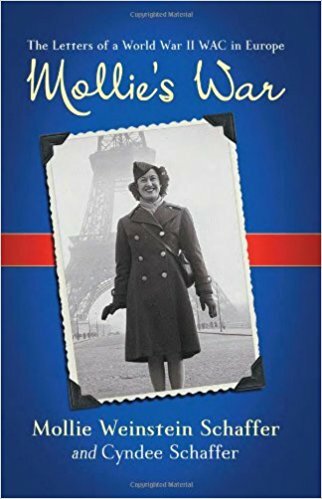 Her memoir, “Mollie’s War,” includes letters she wrote home describing her experiences including meeting GI’s who’d landed on D-Day at a USO provided entertainment event and the plight of civilians in liberated Paris. Although news reports predicted the war would be over by Christmas, Mollie joked that she wouldn’t be home until 1946. The WAC’s instincts were right. 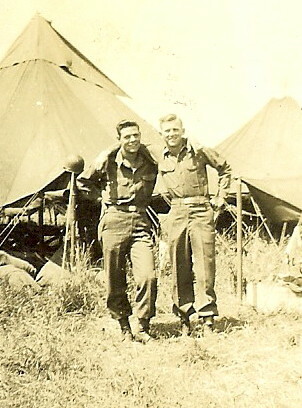 It was November, 1945, before Mollie was shipped back to the states. In early October,1944, the news from Europe sounded good to the folks back home. Paris and most of France had been liberated. The Siegfried Line had been breached and the city of Aachen taken. Although the port of Antwerp had fallen to the Allies in September, fortifications along the estuary leading to the sea blocked the port until November. 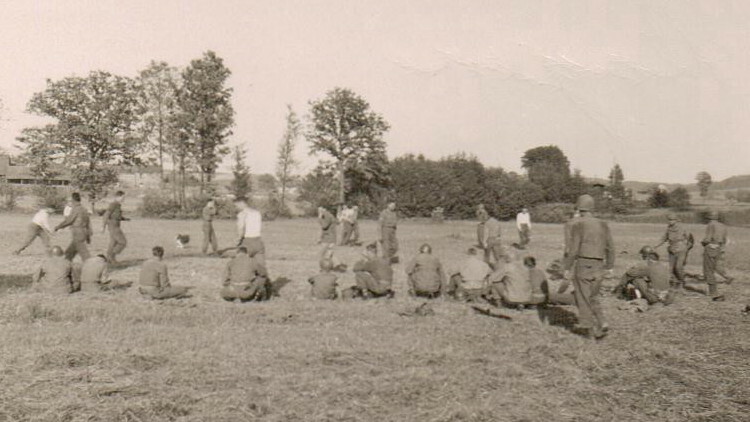 Supplies were still being unloaded on the Normandy beaches and trucked across France by the Red Ball Express. 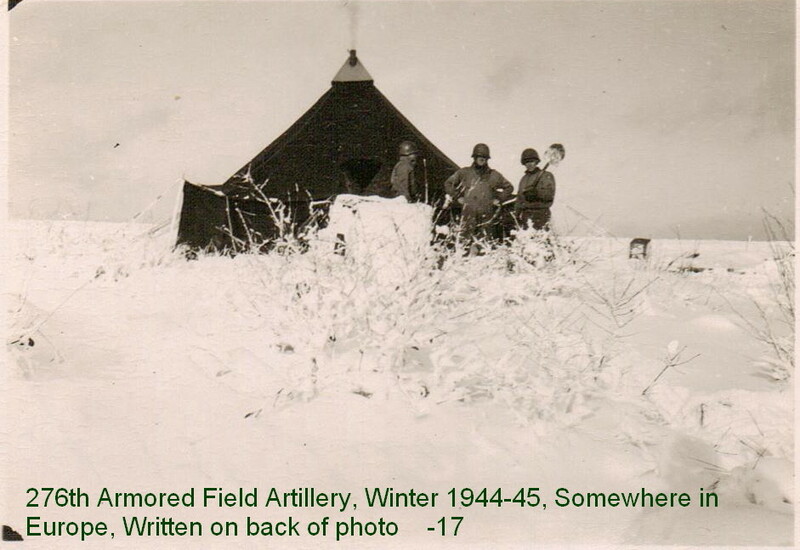 Shortages slowed the Allies advance as the Germans fought to defend their borders. The war in Europe would go on for another seven months.